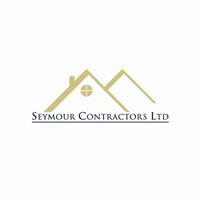 Seymour Contractors Ltd - Bathrooms, Builder, Kitchens based in Morden, Surrey. Seymour Contractors are situated in Lower Morden and are a leading construction and refurbishment company working in London and the South-East of England. We are always willing to give advice if needed and can provide a free, no obligation written quote on request. If you’re looking for a contractor you can trust to deliver efficient work within your budget, look no further.